I love Dumaguete. Six years ago, I had the chance to visit this beautiful place in Negros Oriental. I stayed at Antulang Beach, one of the finest resorts I've been. We also experienced Apo Island, considered to be one of the world's most beautiful marine sanctuary. And of course, one's Dumaguete experience will not be complete without the taste of the heavenly silvanas. Now, there's another reason to be in love with Dumaguete-- Massive Munchies. 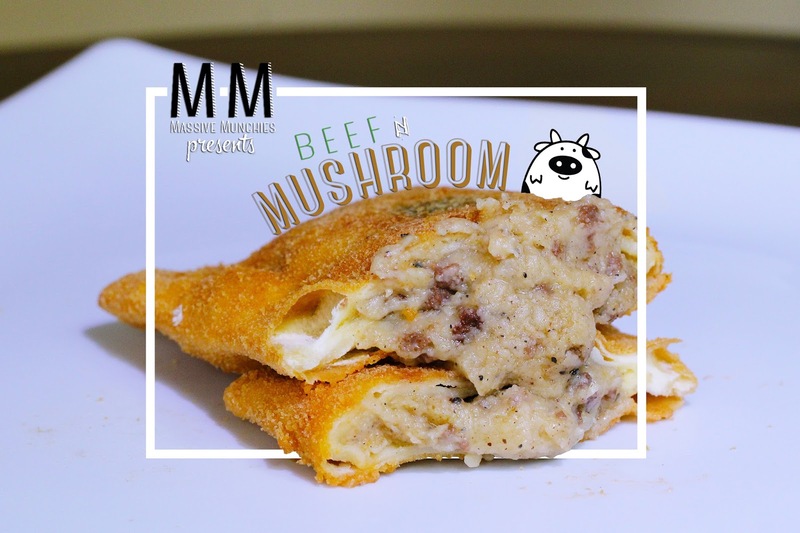 They are pocket pies full of meat infused with both traditional and modern Filipino flavors with an Italian- Mexican twist! And yes, it tastes really good and super packed in flavor. I love! No need to drop by Dumaguete if you want to taste this piece of heaven because they recently opened a store in Quiapo. Yours truly was privileged to have been there during its launch. Massive Munchies is the by-product of two good friends, Tad and Dexter. 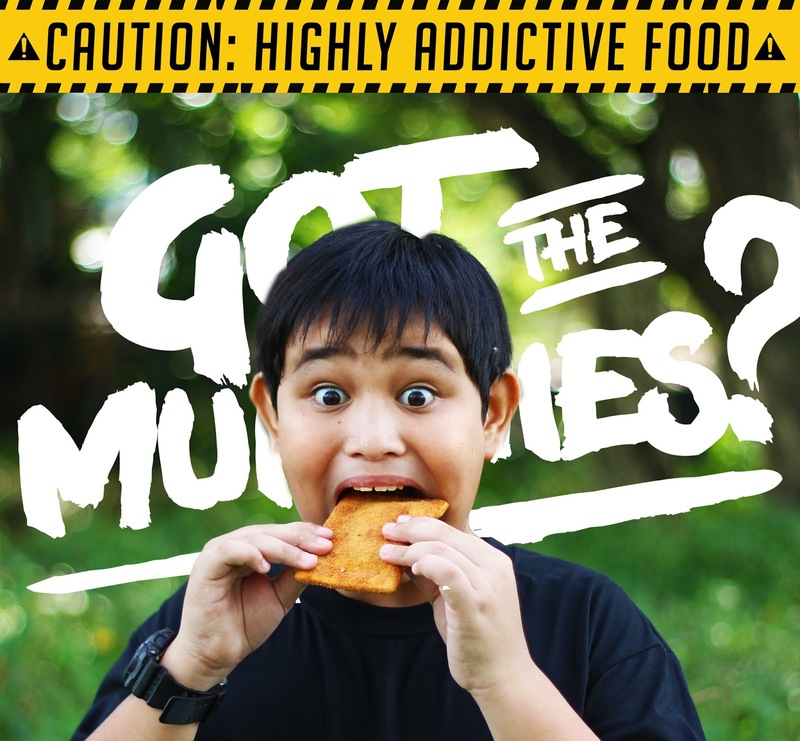 They started their Massive Munchies operations in 2014. From one store, they have successfully opened 2 more in just 2 years! 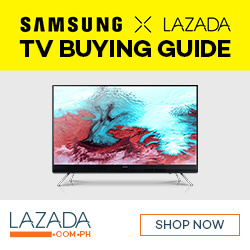 Now I envy the residents of Quiapo because of their easy access to its kiosk. The dream is big- the owners want to open in more stores nationwide. 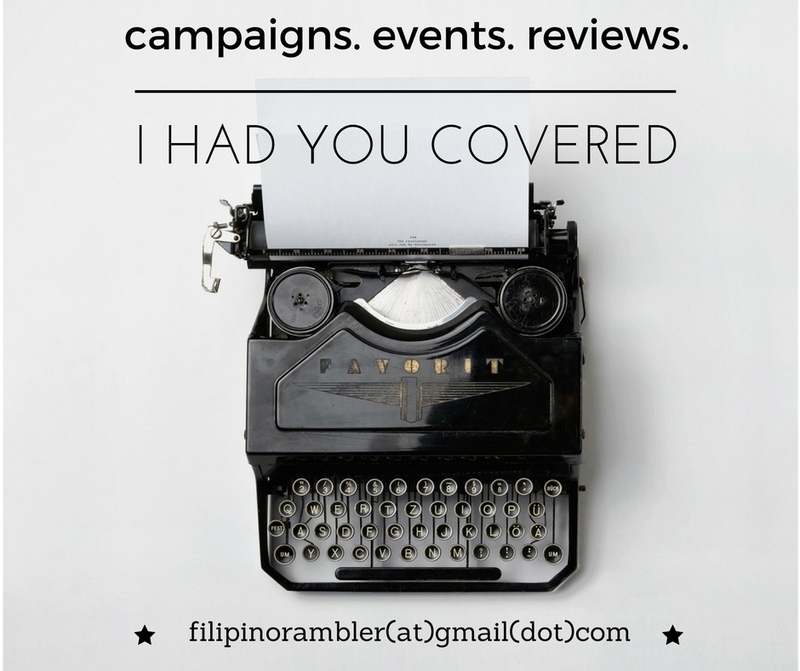 Please open one along Dela Rosa, Makati! They are looking at 500 more stores in 5 years--now that's Massive! Currently, there are four delectable flavors to choose from. 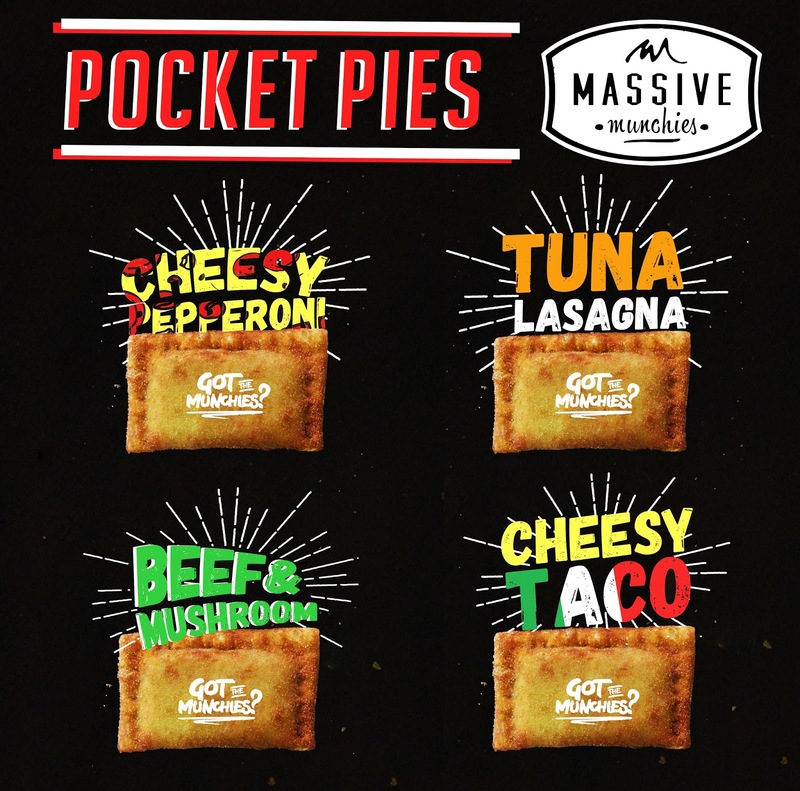 Would you believe each pocket pie costs only P39 and the king size at P59? Now that's a great deal! And believe me when I say that this is really a good value for money because the hot pies are guaranteed to fill your hunger. It's not 'massive' for nothing. Beefy Mushroom- Simply Beef Stroganoff in a pie! Tender slices of beef sauteed in rich mushroom sauce-- sure to make every meat lover drool! 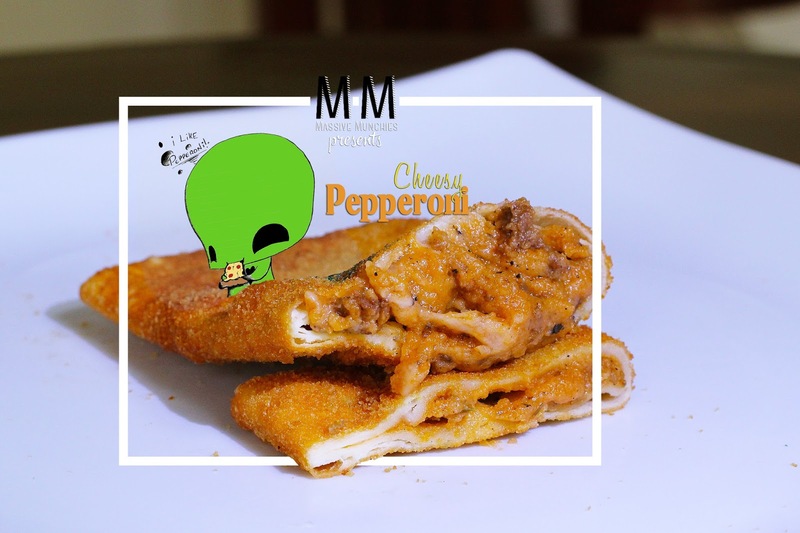 Cheesy Pepperoni- MM's best seller. It's like pepperoni pizza in a pie! And my favorite too! 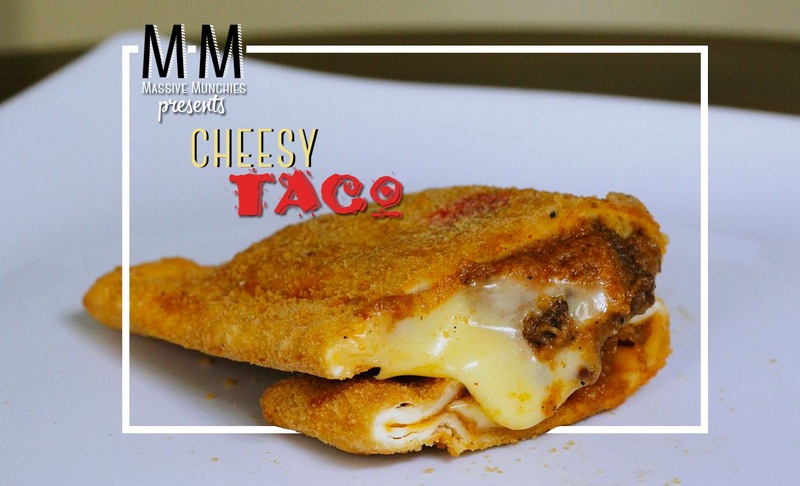 Cheesy Taco- a sure hit for cheese lovers! This one's got cheese overload! Love this flavor too! Tuna Lasagna-perfect for the health conscious. If you dig lasagna with lesser calories, then this is a healthier option. Tastes like lasagna , but made from tuna. BTW, this one's P49. In the future, MM will also offer hot dog sandwiches, taco, quesadilla, muddy choco and slushies and more pocket pies flavor like cheesy sisig, chicken inasal and cheesy hungarian. Now, I'm excited for all these! Sharing with you some snaps during the opening.